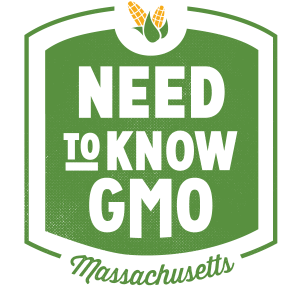 Join with Massachusetts GMO labeling advocates for a screening of the documentary Genetic Roulette (60 minutes) followed by a discussion about what GMOs mean for Jamaica Plain, Massachusetts, and how we can work together to keep our communities safe and healthy. What are the health risks associated with Genetically Engineered foods (GMOs)? What can we do to protect our food and our health? How can we support efforts to label GMO foods? 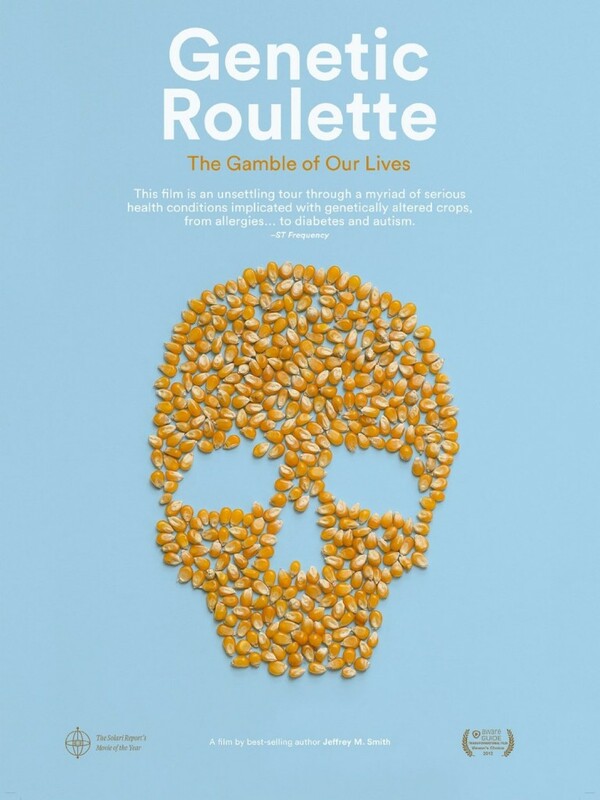 Following a screening of the award-winning documentary "Genetic Roulette: The Gamble of our Lives," community members will join in discussion with Jack Kittredge, policy director at the Northeast Organic Farmers Association MA Chapter and Ed Stockman, biologist, organic farmer, and co-founder of MA Right to Know GMOs. People will hear about the national and statewide movements for GMO labeling and discuss how to take action to declare our right to know what's in our food. Boston Organics and Life Force Juice are sponsoring the event and providing light refreshments. This sometimes shocking film may change your diet, help you protect your family, and accelerate consumer rejection of GMO foods. We hope you can make it to this important event and join the discussion about GMO labeling in Massachusetts!